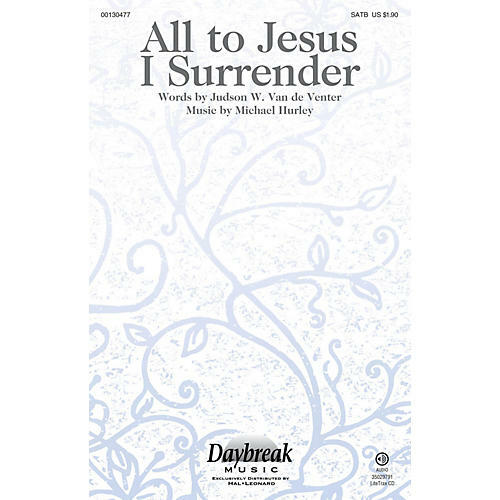 Uses: General, Lent, Commitment, Benediction Scripture: Matthew 16:24; II Corinthians 5:15 A beloved hymn text is revisited and given an expressive setting that opens its powerful message to a new generation of choirs. This time-honored canticle of commitment still speaks, and its gentle contemporary style is a natural match to the intimacy of the poetry. Easy-to-sing and beautifully accompanied by a supportive piano part, this is a perfect choice to close a service.